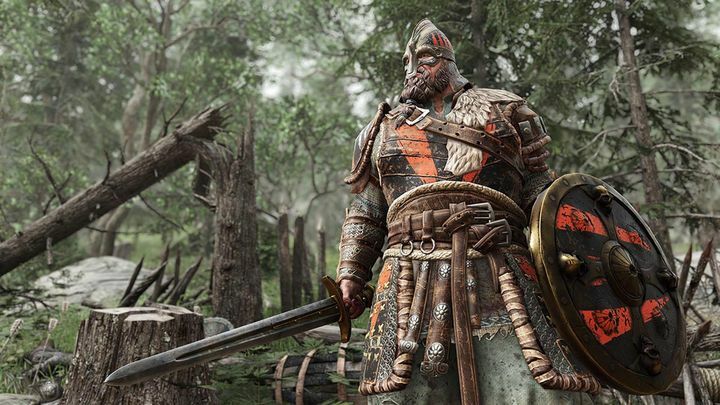 For Honor, Ubisoft’s medieval third-person brawler is a pretty solid affair by most accounts. But despite having a single player campaign, the main focus of the game is the multiplayer, which likely has been a pleasant experience for the majority of players out there. As was the case with last year’s The Division, though, some unscrupulous players have been resorting to exploits to get an edge in the game. Ubisoft has responded to this, reporting on forum website Reddit (via GameSpot) that it has already banned 1,500 people for one particular kind of exploit. The exploit in question is known as “AFK farming” and takes into account the fact that inactive players get kicked out of matches. A way to avoid this is to make sure the player character is always on the move, and one way cheaters are doing this is by tying rubber hands around their controller’s analog stick, so that their in-game character remains in motion and they get experience bonuses when the game concludes. Clearly, though, most For Honor players won’t engage in this kind of behaviour and are just looking to have a good time and enjoy a fair challenge. So hopefully those who’ve been attempting to cheat their way to victory will see sense and enjoy For Honor’s multiplayer properly for the good of all players who’re having a great time with Ubisoft’s medieval third-person brawler game.